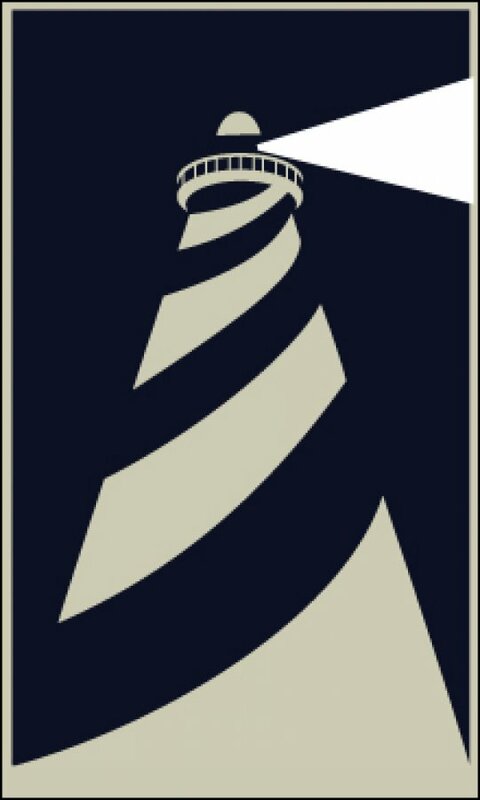 The lighthouse in the Yankee Public Relations logo illustrates our commitment to each client. Anyone can write a press release; Yankee PR strives to be a business partner. A partner helps you achieve your business goals and objectives—that is our mission. It is our responsibility to thoroughly understand your business and to light the way toward opportunities for growth. It’s also our responsibility to keep you off the rocks when things get stormy.